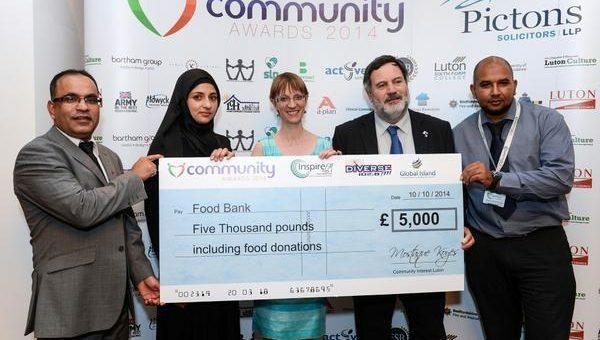 We’re delighted to have won the Community Project of the Year 2014 at the Luton Community awards last week. 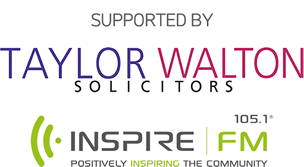 We would like to give a massive thank you to everybody involved with the Foodbank and the awards for their kindness and support. 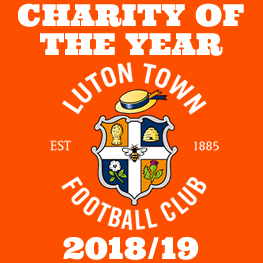 We hope that winning this award will increase awareness of Luton Foodbank so that more businesses, organisations, and the public can be involved. There are many ways you can contribute from hosting a food drive, becoming a drop off point and making donations of food. We would like to share your ideas, and welcome your support so please contact us.